Many people assume that hearing loss is something that affects only old people. But hearing loss is no longer exclusive to the elderly. In fact, at least 65% of people with hearing loss are younger than 65 years old. So, why is this? One reason is that we live in an increasingly noisy society. The millennial generation in particular spend ever-longer hours immersed in noisy technology, personal entertainment devices, and ear-splitting nightclubs and restaurants. The WHO (World Health Organisation) is even warning of a millennial generation hearing-loss time bomb. One U.S study found that 1 in 5 teenagers aged 12 to 19 had hearing loss—a rate 30% higher than 10 years before. However, it’s not only the millennial generation who is at risk. Noise in the workplace is affecting increasing numbers of employees and rates of hearing loss in newborn children are a serious concern too. 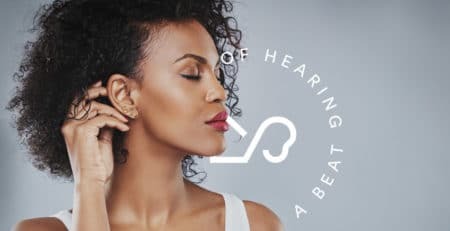 Yes, “aging is the number one cause of hearing loss” in Canada but what is causing the increasing rate of hearing loss among the younger generations? Teenagers’ excessive use of personal entertainment devices is a growing area of concern. 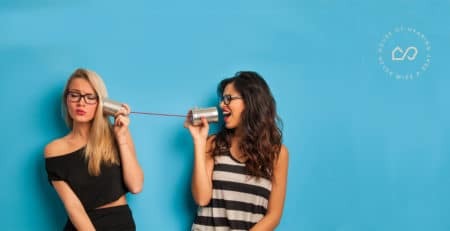 Research shows that 80% of teens use personal listening devices with as many as 29% using them for 1 to 4 or more hours each day. A study in the American Medical Association Journal reports that nearly 15% of school-aged children suffer from significant hearing loss and that is due in large part to their listening habits. 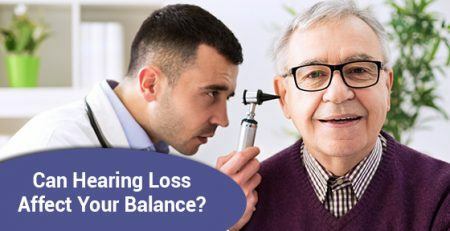 Permanent hearing loss can occur rapidly at noise levels over 85dB and modern devices are capable of literally ear-splitting volume levels that easily exceed that level. Moreover, with ear buds so close to the delicate inner ear it’s only a matter of time before permanent damage occurs. The recent case of a Taiwanese university student who fell asleep listening to music through earbuds highlights the dangers. He woke up completely deaf in one ear. The damage was limited to one ear only because the other earbud had fallen out. The European Union is the first global region to require personal device volume levels be set at a standard of 85dB with a maximum level of 100dB in an effort to reduce these dangers. Now, the WHO (World Health Organisation) is asking other nations to follow suit. But you’ve probably also noticed that other forms of entertainment are getting louder too. Nightclubs, bars and even restaurants are constantly turning up the volume levels with some venues reaching 110dB (the level of a chainsaw). A New York Times investigation recorded a 1/3rd of NY venues promoted highly dangerous volume levels. There is actually evidence that loud music increases the amount and speed at which patrons eat and drink. But most Health authorities, such as the NIOSH, recommend a maximum of 7 minutes unprotected exposure to volume levels over 100dB. So while the noise might be good for their business it certainly isn’t good for your ears. Clearly, these workplaces are even more dangerous for the staff who must work lengthy shifts with constant exposure to these elevated noise levels. And workplace noise isn’t only a problem in nightclubs, bars, and restaurants. Workplace noise is one of the most prevalent health concerns in North America and a major reason why hearing loss increasingly affects young people. According to Health Canada, 9,000 employees suffer hearing loss due to workplace noise each year across Canada. Some 18 percent of adults aged 20-69 experience hearing loss in both ears after 5 or more years of exposure to very loud noise at work. But workplace noise is also a real problem for musicians too. Even the commute to work on the Metro or train can expose you to dangerous volume levels. 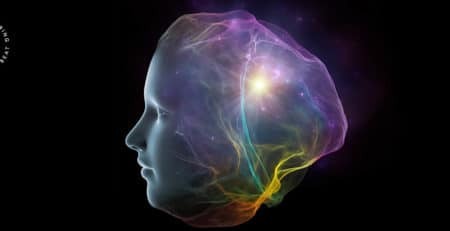 The dangers of workplace noise are two-fold; prolonged exposure to noise is just as dangerous as sudden traumatic explosions that can cause Sudden Sensorineural Hearing Loss (SSHL). The workplace can hide other dangers for your hearing too with certain chemicals such as ethanol, butanol, and aviation fuel known to cause hearing loss. Some common drugs such as ibuprofen, aspirin, and antibiotics as well as some chemotherapy drugs can also cause hearing loss in young people. Frequent ear infections pose a significant danger for children and are the most common cause of hearing loss in young children. Children are particularly prone to ear infections with 5 out of 6 children developing at least one ear infection before the age of three. 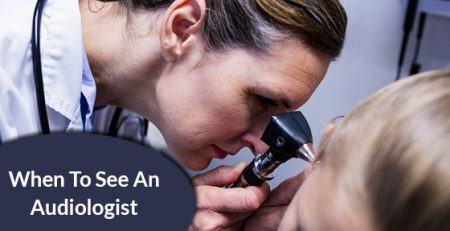 If your child develops recurring or very severe ear infections then you need to visit your doctor as well as an audiologist. Your House of Hearing audiologist can screen your child for hearing loss and early intervention can make all the difference. Approximately 4 in 1,000 children are born with hearing defects. Genetics cause more than 50 percent of all hearing loss in children, either as a condition from birth or as part of a condition that develops as they get older. As you can see, hearing loss not only affects the elderly; it affects all age groups. 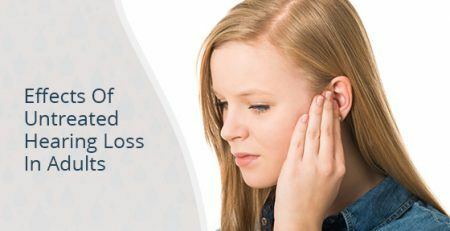 The costs, financial, mental, and social, of losing your hearing at a young age can be devastating. A recent report estimates the cost of untreated hearing loss in Canada at $20 billion each year. That works out at $11,800 per person annually. And that doesn’t include the costs of lower salary expectations, reduced social enjoyment, or the extra health care required. 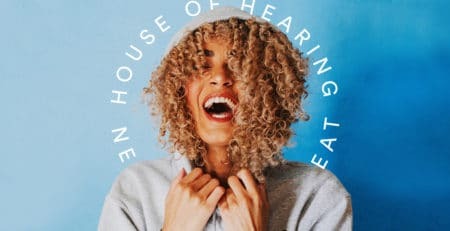 House of Hearing offers a wide range of protective devices such as custom fitted earplugs. 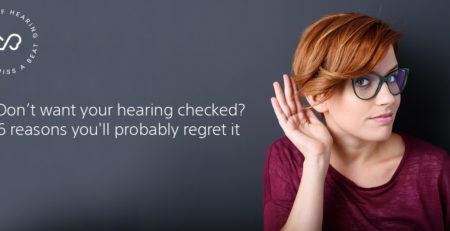 If you’re concerned about your hearing come and talk to us. We also have a great range of hearing aids to help you get your hearing back on track.